Situated between Miami and Fort Lauderdale in the enclave of Sunny Isles Beach, Florida, Trump International Beach Resort is a lavish oceanfront oasis, complete with its own private and pristine beach and delightful grotto-style pool complex. A Forbes Four-Star Resort, the Trump International offers 360 oversized guest rooms and suites, each with a private balcony and spectacular views of the Atlantic Ocean or Intracoastal Waterway. Trump International Beach Resort was awarded 2012 and 2013’s TripAdvisor Certificate of Excellence and is consistently hailed as one of the top Miami luxury hotels. Neomi’s – A Contemporary American restaurant located off of the Resort’s pool deck offering indoor and outdoor dining seating options. Gili’s Beach Club – A Mediterranean-inspired restaurant and lounge located directly on the property’s pristine, white sand beach. Gili’s Pool Bar and Grill – The resort’s poolside bar featuring tropical drinks—including 12 different types of piña coladas—and wonderful lighter fare such as salads, sandwiches and snacks. Fusion – Offering innovative cocktails paired with sushi and sashimi, located in the resort’s lobby. Planet Kids Complimentary Children’s Program – For ages 4-12, this “Enviro-Adventures” program focus gives kids the opportunity to play and learn about how to make a difference in our world! *Restrictions: Offer valid through January 31, 2020, based on availability. Receive complimentary Bloomingdale’s VIP luggage tag, plus complimentary personalized consultation with a La Mer skin care expert. Daily Breakfast buffet at Neomi’s Grill. Package is based on double occupancy. Spa discount is not applicable for Spa month specials or any other promotional offer. 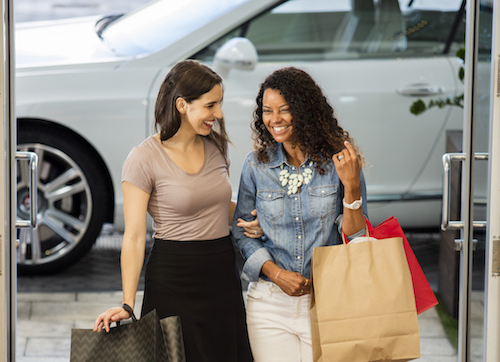 Shopping discounts is only available at Bloomingdales and other participating stores within Aventura Mall. Offer is not inclusive of resort fee or taxes and is subject to availability at time of booking. Other restrictions, including blackout dates, may apply. Offer cannot be combined with any other discounts or special offers. 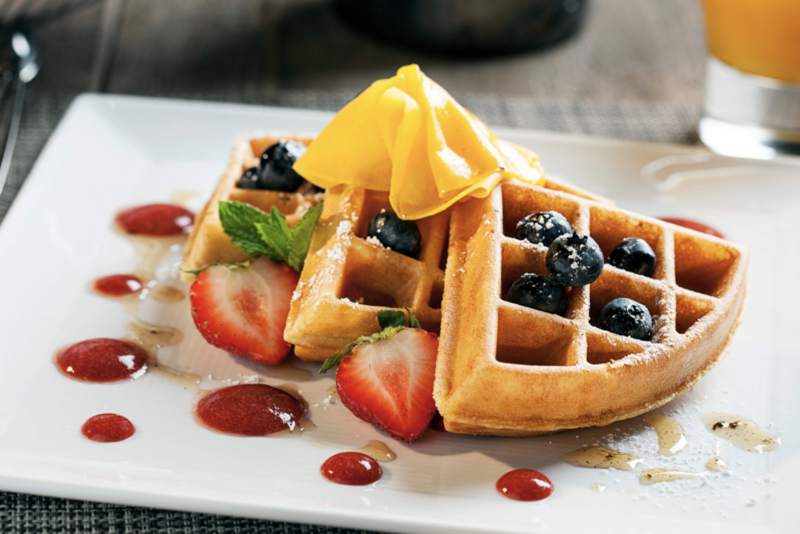 Relax and recharge with daily breakfast at Neomi’s Grill. Daily breakfast buffet is valid at Neomi’s Grill. Offer is not inclusive of resort fee or taxes and is subject to availability at time of booking. Other restrictions, including black out dates, may apply. May not be combined with any other discounts or special offers. Not responsible for errors or omissions. Void where prohibited or restricted by law. Why rush home when you can stay at the beach a bit longer…and save even more on your overnight accommodations. Enjoy all the resort amenities, fabulous dining, tranquil spa services, complementary Planet kids, and your very own private beach club. Full prepayment for all nights inclusive of tax is due at time of booking. Reservation is non-refundable, non-cancellable, non-changeable. Offer cannot be combined with any other promotion or rate. Blackout dates may apply and rates are subject to availability. 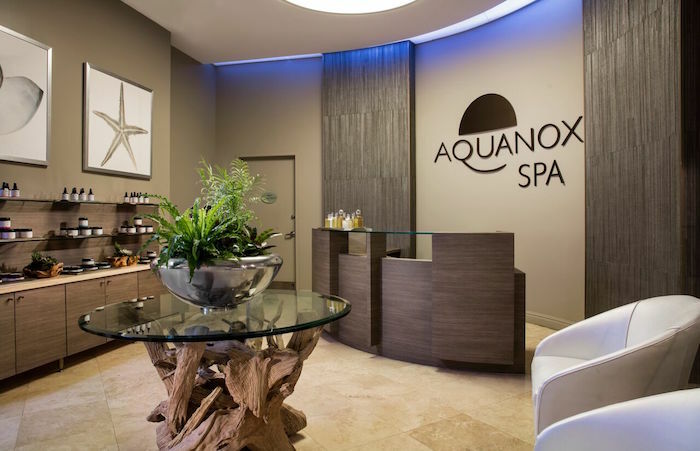 Inspired by their location along pristine white sand beaches in Sunny Isles Beach, treatments at Aquanox Spa feature local ingredients and tropical essential oils, including all-natural Florida sugar cane and grapefruit, mango and coconut oils. For ultimate relaxation, indulge in the Aquanox Signature Experience, featuring South Florida Sugar Cane Polish, the Total Relaxation Massage and a Classic Facial. Or, indulge in tropical nourishment with the Cocoa Balm Wrap or Seaweed Collagen Facial. 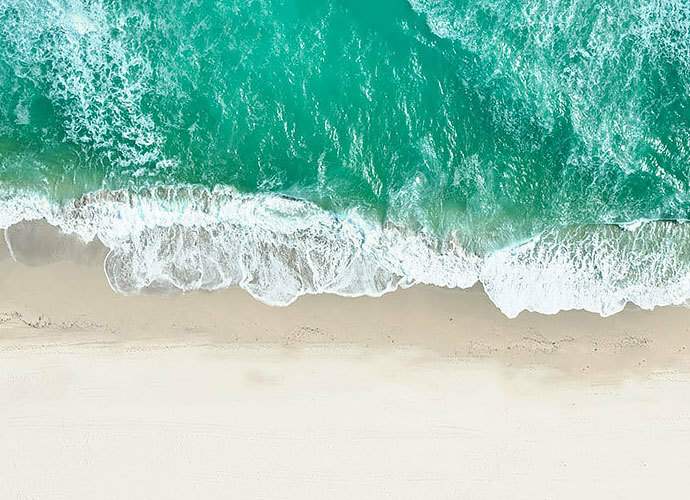 Before or after your treatment, enjoy the sauna, steam room and intimate relaxation lounge, surrounded by natural ocean elements, including sand, shells and sea rock. Our Sunny Isles restaurants and dining experiences are our passion and one that we love to share with our guests. Whether we are preparing a gourmet feast or simply a poolside snack overlooking Sunny Isles Beach, our commitment to utilizing fresh, local cuisine permeates every dish we create. Open for breakfast and dinner, Neomi’s showcases modern American flavors with a South Florida twist. The restaurant’s poolside perch facing Sunny Isles Beach makes it guest favorite for relaxed fine dining and low-key meetings with clients. Dine indoors or on the terrace. Our newest dining destination, Gili’s Beach Club is the first Sunny Isles Beach restaurant located directly on the sand. An open-air, oceanfront oasis, this sophisticated spot offers a Mediterranean-inspired menu featuring whole grilled fish, grilled lobster tail and paella, as well as fresh sandwiches, salads, house-made guacamole and sweets. Located just off the lobby, Fusion Lounge is our guests’ go-to for the freshest sushi and sashimi in South Florida. Creative cocktails and signature specialties like the spicy Sunny Isles roll make this a favorite for dining, drinks and great conversation.